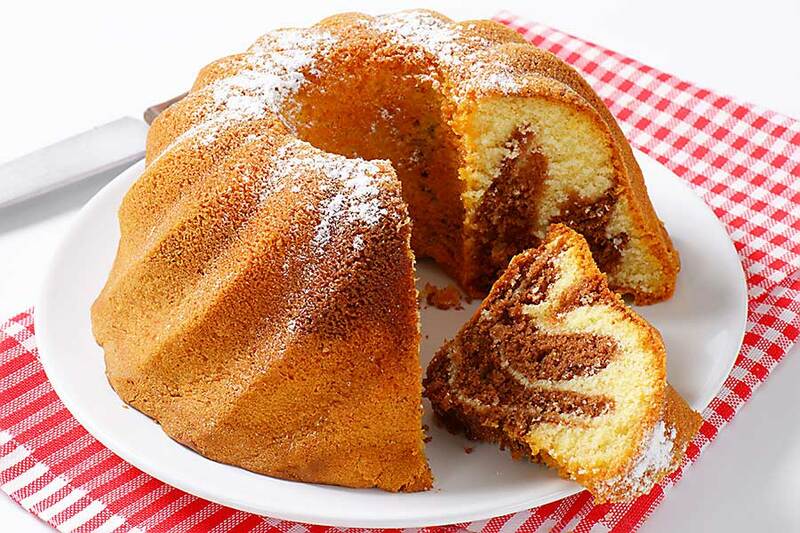 Kugelhopf is a yeast cake from Alsace baked in a large crown-like earthenware dish. It is similar to brioche, though less rich, and flavoured with currants or golden raisins and almonds. This is mainly eaten for breakfast.